ICM’s engineers and technicians not only have years of experience, but also a solid know-how, which is enriched by regular training in the latest technologies. In order to ensure you the optimization of your productivity, we work with the leading manufacturers of programmable controllers and supervision. 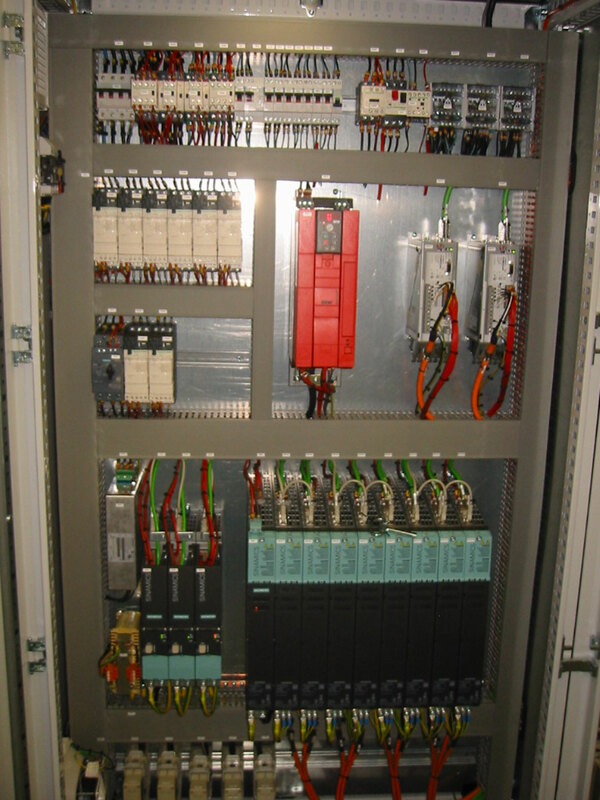 Depending on your needs, those of your maintenance department or your operators, our design office can integrate any type of PLC in our special machines. 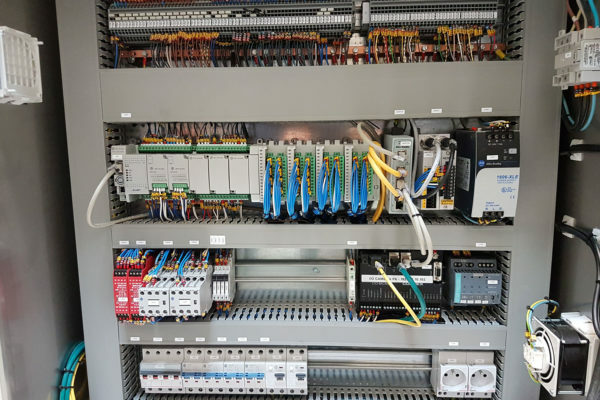 We work generally with the brands Siemens, Schneider, Allen Bradley and Omron, but our automation experts have the know-how to program the controller and the supervision of your choice. 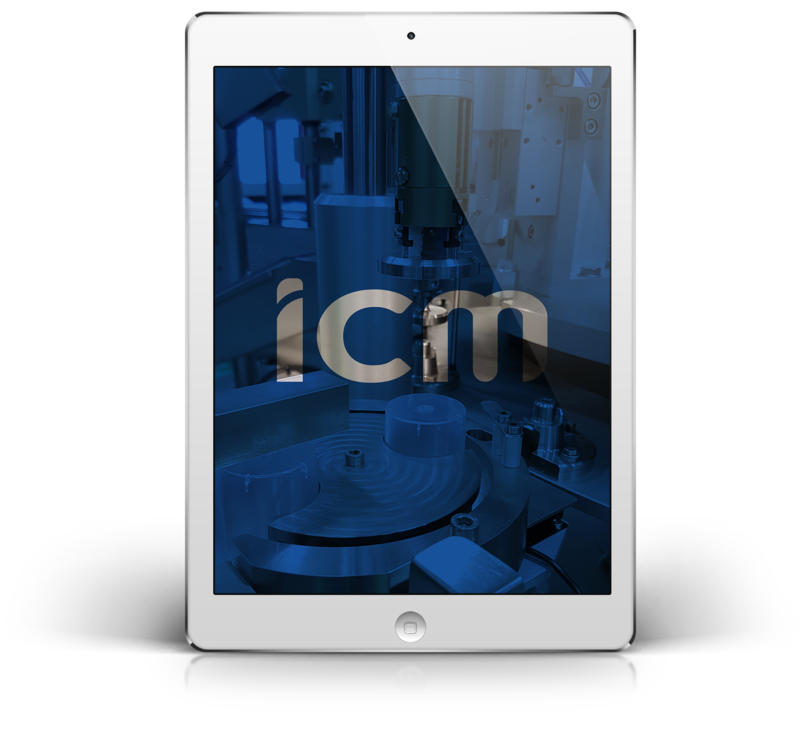 As an option, ICM offers you the integration of a remote maintenance module in order to access our machines, cameras and PLC from anywhere in the world. By this means, we can modify and adjust operating parameters if necessary and support your maintenance department in a very reactive way. Are you looking for a fully automatic assembly machine ? We are happy to advise you !